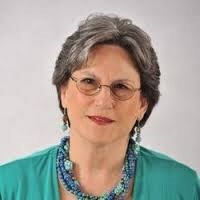 Psychologist and author, Dr. Barbara Lavi, Psy.D., becomes Associate of the Blind Judo Foundation teaching readers of her bestselling book, The Wake Up And Dream Challenge how to navigate their way to a life they had never dared to dream. Dr. Lavi believes the sport of Judo acts as a dream catalyst for blind and visually impaired athletes that transcends beyond the sport of Judo teaching individuals to overcome challenges of blindness and to lead independent dream filled lives. 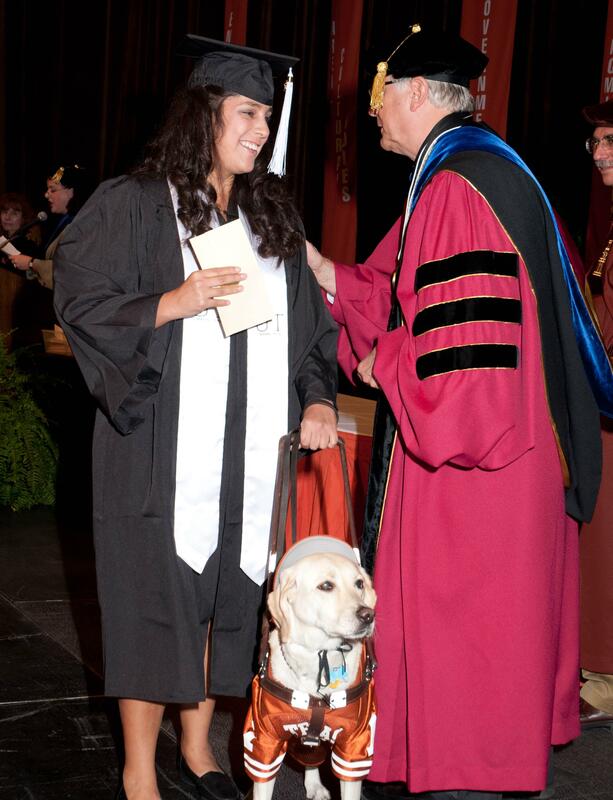 The Blind Judo Foundation is excited to have Clinical Psychologist, Dr. Barbara Lavi, as an associate. Her psychological expertise will help blind and visually impaired athletes reach beyond the Judo mat into the broader realm of aspirations and dreams. Dr. Lavi focused her career on what helps people overcome life’s challenges. When she learned about the work of the Blind Judo Foundation, she reports that she, “saw it as an adversity busting technique and wanted to help.” Judo can be practiced at many levels with a select few becoming elite athletes, but it helps self confidence at all levels of involvement according to Dr. Lavi. Unfortunately, many blind people lose sight of their dreams. All too often they become discouraged or bullied by the sighted community into underestimating their abilities. When encouraged to dream, blind or visually impaired Judo athletes have the same aspirations or dreams as sighted people. Judo training under the legendary Coach Willy Cahill can help them begin to have the confidence to go after their dreams. 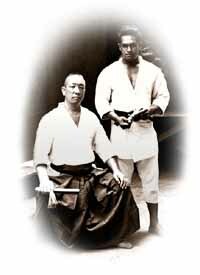 Although today they are not able to drive a car or fly a plane, (technology may allow even those endeavors in the future) there are very few things a visually impaired person can’t do, including Judo. It all starts with a dream and thinking it can be done. Judo is the right discipline to help them start moving towards their dreams, according to Dr. Lavi. Participation may start with a vision and aspiration of what one could accomplish, but for many the sport of Judo becomes a discipline and training ground for more productive and rewarding lives. The tenets of Judo include not only building self confidence, but also learning to make and follow through on commitments; developing character; learning humility, respect and responsibility. 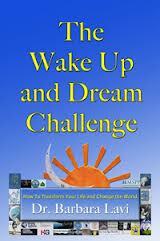 A couple of years ago when Ron Peck of the Blind Judo Foundation read an early draft of Dr. Lavi’s book, The Wake Up And Dream Challenge, he found it to be a “Must have book,” he says that, “The great thing about The Wake Up And Dream Challenge is that it provides real-life stories about people who learned to overcome adversity so they could accomplish their dreams.” He was honored that Dr. Lavi asked to feature The Blind Judo Foundation in the book as a Dream Nonprofit organization. He is equally excited that Dr. Lavi has agreed to take on a consulting role with the organization. The Blind Judo Foundation is no stranger to helping people accomplish their dreams. 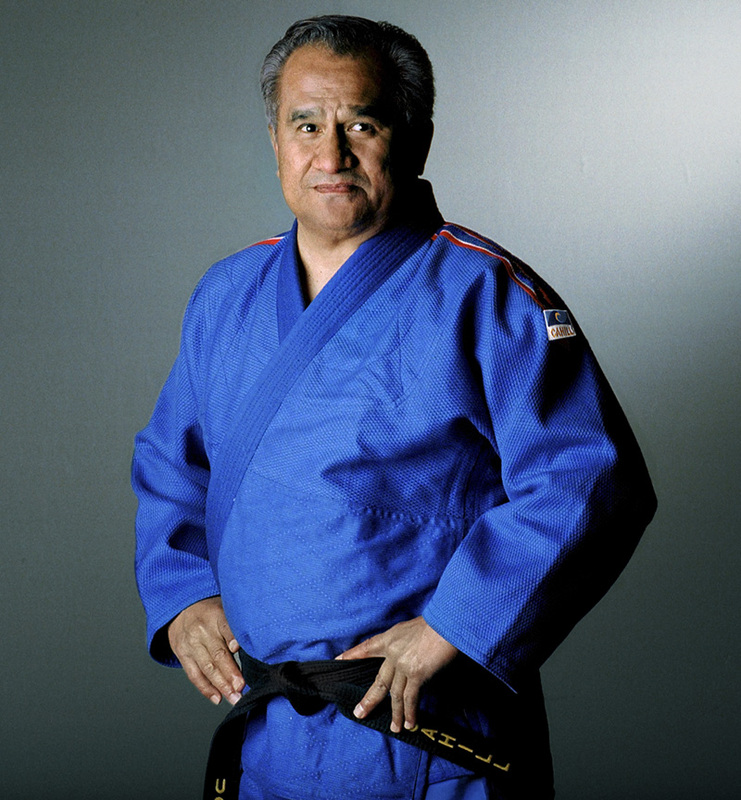 Co-founder, Coach Willy Cahill, the former US Paralympic Judo Coach and iconic legend in Judo has witnessed over 1200 national and international champions realize their dreams. Cahill and Peck know that Judo can help, but want to make their programs even more successful at steering their participants towards their dreams. They hope to implement Dr. Lavi’s techniques into their programs. Dr. Lavi’s Dream Positioning System™ will provide a road map to anyone who wants to meet and exceed their dreams. Dr. Lavi will be speaking on “Why Are Blind Adults Being Bullied & How Can It Be Stopped?” on Blind Matters Radio Dec 14, 3 - 6 PM EST. Her Kindle book is available on Amazon with 1/2 of the profits being donated to The Blind Judo Foundation. There will be a one week special Christmas Countdown sale from December 12 to December 18..
Read more about Dr. Lavi and her Blog, along with her Facebook and Twitter @WakeUpDreamNow. The Blind Judo Foundation is a nonprofit 501(c) (3) organization whose mission is to empower the blind and visually impaired using the tools and tenets of Judo. These include but not limited to confidence building, character development, how-to make commitments and follow through, humility, respect and responsibility. All members of the Foundation are volunteers. 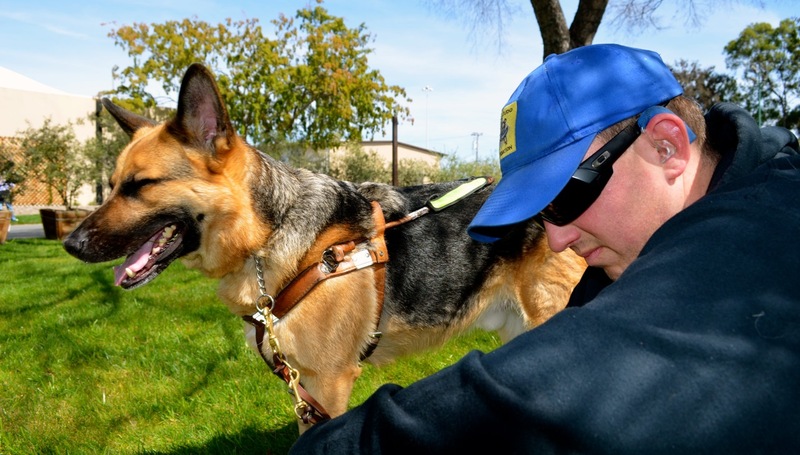 Funding of blind and visually impaired athletes to train, travel locally, nationally and internationally are through tax exempt donations, the financial life-line. Donations can be made at http://www.blindjudofoundation.org/wp/donate which are tax exempt. To learn more about the Foundation, check out blindjudofoundation.org and at http://www.facebook.com/BlindJudoFoundation or contact Ron C. Peck at roncpeck(at)blindjudofoundation(dot)org or 425-444-8256.